Popular Cour di bue variety. 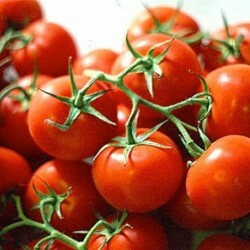 You can find these type of tomatoes in France. The unique orange-red fruit weighs 200 grams on average. 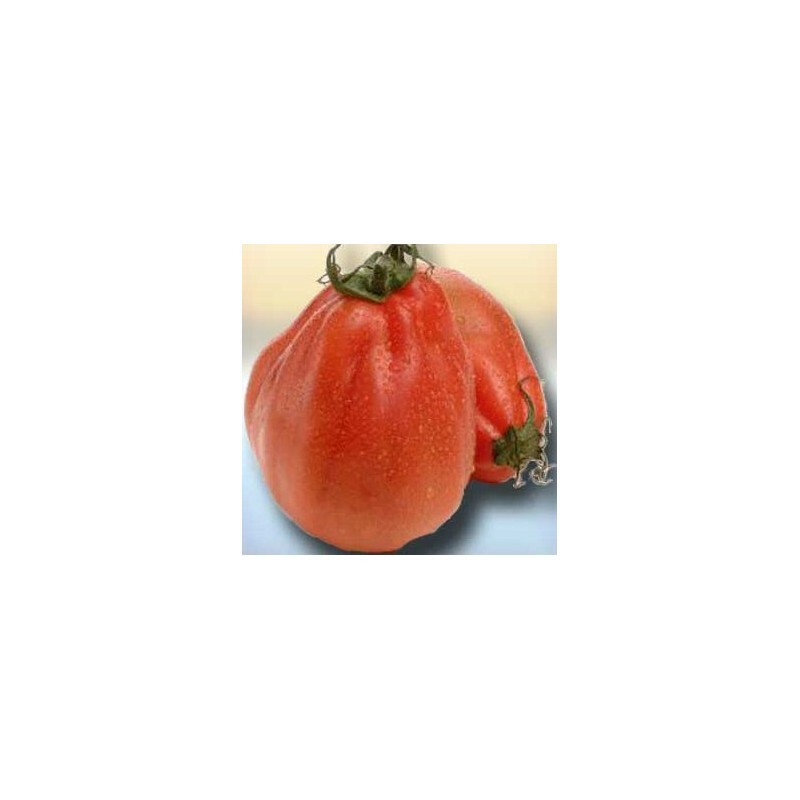 The meaty flesh and excellent flavour make Albenga an ideal tomato for cooking and roasting. 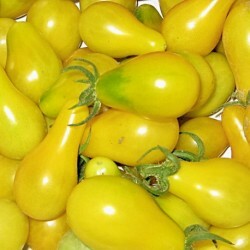 Wonderful large fruits which are great for stuffing too. Sow the Albenga seeds about 1 cm deep into a small pots or cells, seed trays. 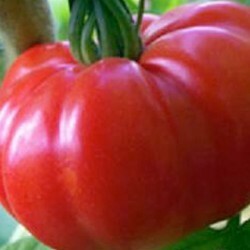 The beefsteak tomato seeds will germinate most successfully at a temperature of 25 – 30 Celsius. Use a small electric propagator or just place your seeds near the radiator, or an airing cabinet. Once the seeds germinate take them out of the cabinet and expose them to lots of lights. If you place your seedlings on a windowsill make sure that you turn them around every other day so that they get enough sunlight at all sides. Tomato seedlings tend to go leggy if they don’t have enough direct light, so too early sowings are not recommended. 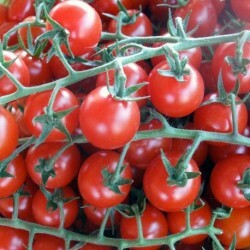 It is enough to start to sow your tomatoes early April. Most of the tomato seeds are tiny, so sow them and handle them carefully, especially this variety as there is only 5 seeds in a packet. Once the tomatoes have 2 or 3 pairs of leaves you can repot them into individual pots, you can put the deep into the pot so that the first pair of leaves are just above the surface.